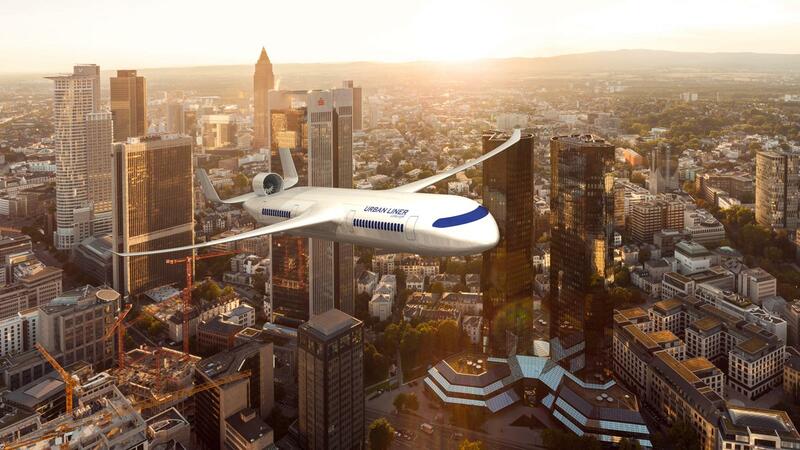 Students from the Technical University of Munich designed the "urban Liner", an extraordinarily looking aircraft with a hybrid drive. According to the students it will be possible to reduce the fuel consumption by 50 percent and nitrogen oxide emissions by as much as 80 percent. Credit: TU München (CC-BY 3.0). 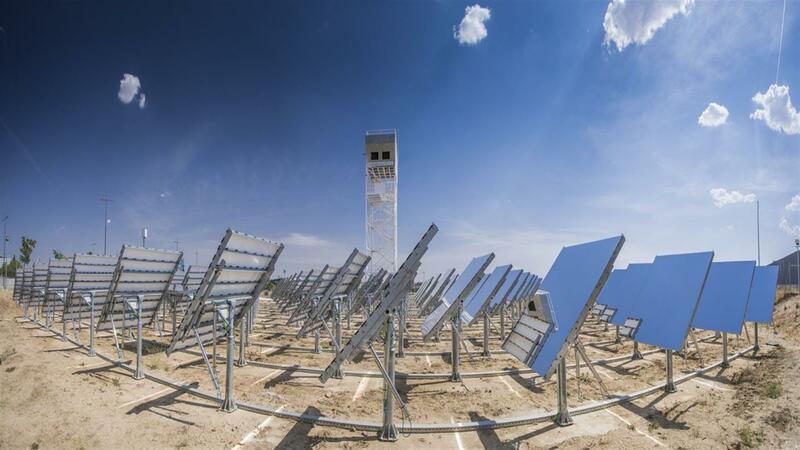 Synthetic gas is being produced from sunlight using the 50-kilowatt solar thermal plant of IMDEA, our Spanish project partner in Madrid. 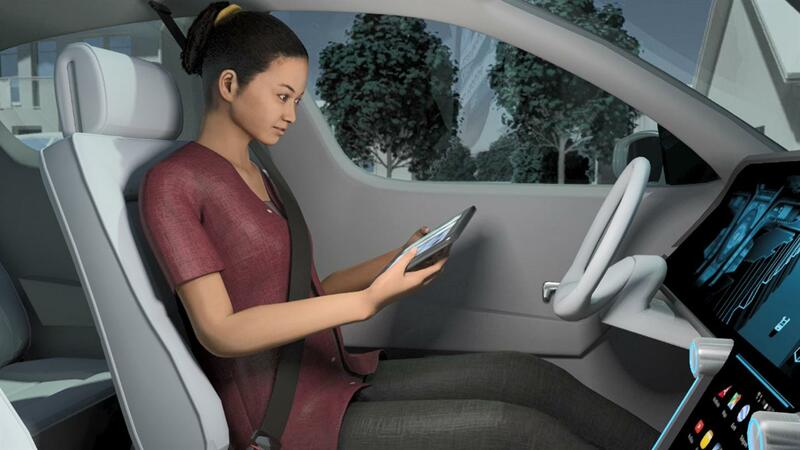 With increasing automation, car drivers can concentrate on other activities. DLR is developing test methods and procedures for the reliable testing of automated vehicles. Flexible train concept: the single wagons form a group and are equipped with one or two end cars to create a complete locomotive. The highlights of DLR research in 2018 from the fields of aeronautics, space, energy, transport, security and digitalisation. The German Aerospace Center (Deutsches Zentrum für Luft- und Raumfahrt; DLR) is unique within Germany and in Europe with regard to its work and research areas – as a national research centre and Space Administration as well as a Project Management Agency. With the establishment of seven new research institutes, DLR now has a total of 40 institutes in 20 different sites. The number of DLR employees is now 8200, with an upward trend. With 178 large-scale research facilities and significant international collaboration, DLR is addressing the great challenges faced by society, such as digitalisation, climate protection and mobility. "In 2018, we will start to implement DLR’s Strategy 2030. This is aimed at strengthening DLR's core competencies in aerospace research, expanding energy, transport and security research and better exploiting potential synergies between research areas,” explained Pascale Ehrenfreund, Chair of the DLR Executive Board. "A new addition to our research portfolio is the cross-sectoral area of digitalisation with its interdisciplinary projects." The cross-sectoral area of digitalisation at DLR will cover eight projects in 2018, with a total budget of approximately 40 million euro. These include, amongst other things, intelligent mobility and robotics, virtual certification procedures, cyber security and the field of data science. With regard to climate protection and the Energy Transition, DLR is working in an interdisciplinary manner on important subjects such as alternative fuels and energy storage. DLR aeronautics research is extending its portfolio with its new institutes of Maintenance, Repair and Overhaul, System Architectures in Aeronautics, Software Methods, virtual engines and virtual products. A first step is being taken towards a main objective in a pilot project planned in Bremen, the 'Virtual Product House'. Together with partners from industry and science, an integration and test centre will be set up for the virtual simulation of aviation technologies. In addition, to promote young scientific talent, the NASA/DLR Design Challenge, which began last year with success, will be continued. Global change and climate change are major challenges for society. DLR's space research supports the continuous and global observation of Earth and its atmosphere from space. We have high hopes for the Tandem-L project, in which two radar satellites will map Earth’s entire landmass in three dimensions every eight days. DLR is also conducting research and development work in the field of fast optical communications via satellites, and in cryptographic security using quantum technologies. With the Energy Transition, energy systems are undergoing a significant transformation. The conversion to renewable energies in order to prevent climate-damaging emissions requires mechanisms to, at the same time, provide energy reliably and economically even when there is no sunlight or wind. DLR energy research is therefore focusing on the development of highly efficient technologies for energy generation, storage and use. But DLR's energy research also focuses on the development of technologies and concepts that can be used to link the power, heat and mobility sectors. To this end, DLR is working on alternative fuels, efficient power to heat to power storage systems and on energy networking. DLR will present solutions for sector coupling at the Hannover Messe 2018. In the field of transport research, DLR is Europe's second-largest institutionally funded transport research facility. Our aim is sustainable mobility, for which we are working on concepts and technologies for road and rail and intermodal transport. At the Niedersachsen test field, DLR is developing automated and networked vehicle functions and mobility solutions together with industry partners. One key question here is to ensure that automated systems perform at least as well as humans. To this end, DLR is working on test procedures as well as the interaction and communication between humans and vehicles. For environment-friendly mobility, we are working on alternative drives and fuels, as well as on how to link the sector to the energy system. In the cross-sectoral area of security research, work in 2018 will be characterised by maritime security and the integration of unmanned aerial vehicles into the air transport system. Twenty-four DLR institutes are contributing to interdisciplinary and cross-sectoral projects in the development, testing and evaluation of security-relevant technologies. Examples include airport security and satellite-based disaster management, and traffic management in the case during mega events and catastrophes. As one of the largest institutions of its kind in Germany, DLR complements its scientific expertise with the management skills of its Project Management Agency. In 2017, the DLR Project Management Agency supported more than 10,000 projects with 1.1 billion euro of funding. 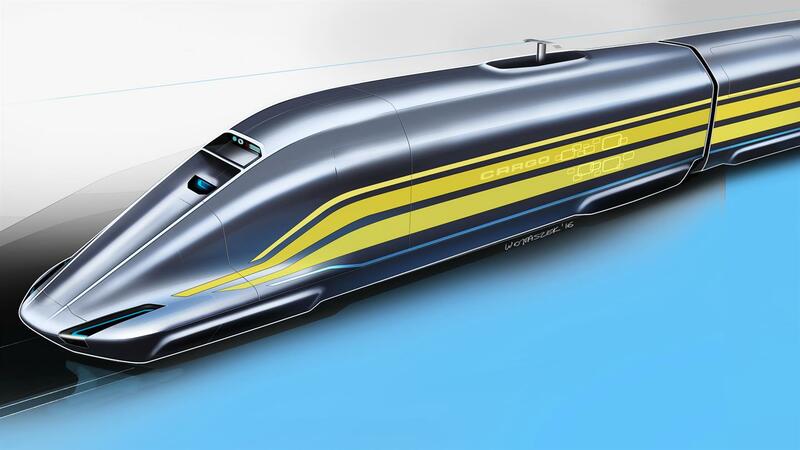 The DLR Project Management Agency is working with its contracting authorities to, among other things, devise research priorities, including those focusing on electromobility and transport. This year, the DLR Space administration will, among others, focus its activities on ESA astronaut Alexander Gerst's Horizons mission, which will begin in June 2018, and on the International Astronautical Congress (IAC), which will open its doors on 1 October in Bremen. The results of the innovative experiments that Alexander Gerst will conduct on the International Space Station (ISS), as well as the largest space congress in the world, both contribute to strengthening Germany's position as a scientific and economic location. With its research, development and management services, the DLR is a driver of the scientific and technological developments in Germany.